CCP known for EVE Online have made an announcement for via their community forums, that not only are they working on a new project, out of Shanghai but that DUST 514 will be closing down as of May 30th, 2016. In the announcement, they outlined that although the new game will keep “many of its great parts” it will be a new experience. Build from UE4 it will take aspects the team learned from DUST 514 and make a “future proof” experience that will allow them to push forward with the game for years to come. There will also be some form of “tiered recognition” for the loyal DUST 514 players, although details are still to come on this matter. 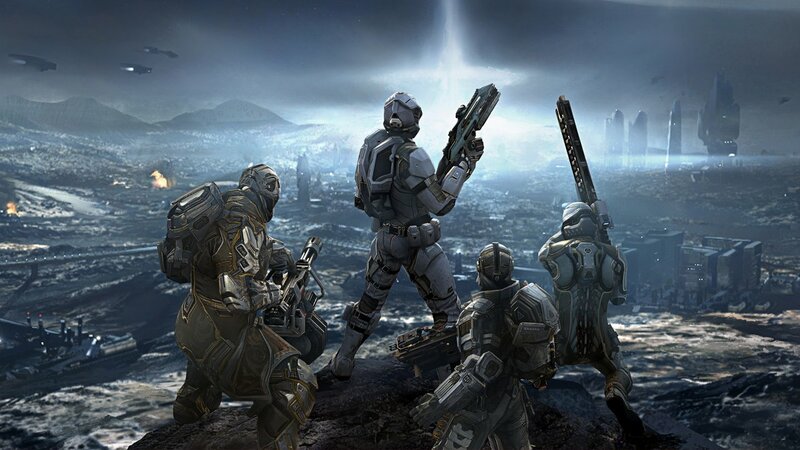 As for DUST 514, the sad news is that after three years on the PS3, the game will be closing its doors. The update 1.3 that was planned has now been shelved, and all further PSN packs have been removed from the store. Players will be able to continue to play the free-to-play experience, and players with remaining Aurum will be able to purchase items from the in-game marketplace.